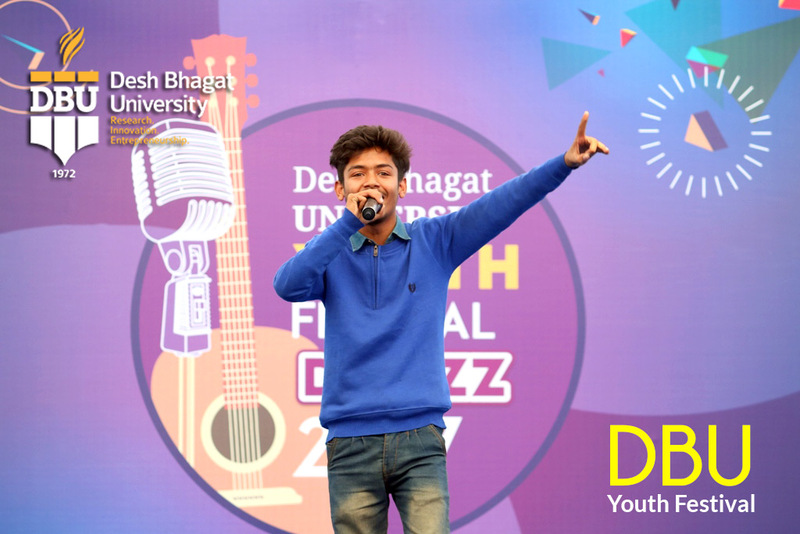 Much awaited Youth Festival of best private university in Punjab, Desh Bhagat University (2nd Rank - NIRF Ranking, MHRD Govt. of India) ‘D Buzz -2017’ began today with great pomp and show. The grand event was inaugurated by University Chancellor Dr. Zora Singh. Speaking on the occasion, he expressed the hope that students participating in various events will not only showcase their skills but also exchange their new ideas and discoveries. While welcoming all the guests and the participating teams, Pro-Chancellor Dr. Tajinder Kaur conveyed her best wishes to the participants and said that the objective of this programme is to bring out the hidden talents of the students and channelize their energies in the right direction. 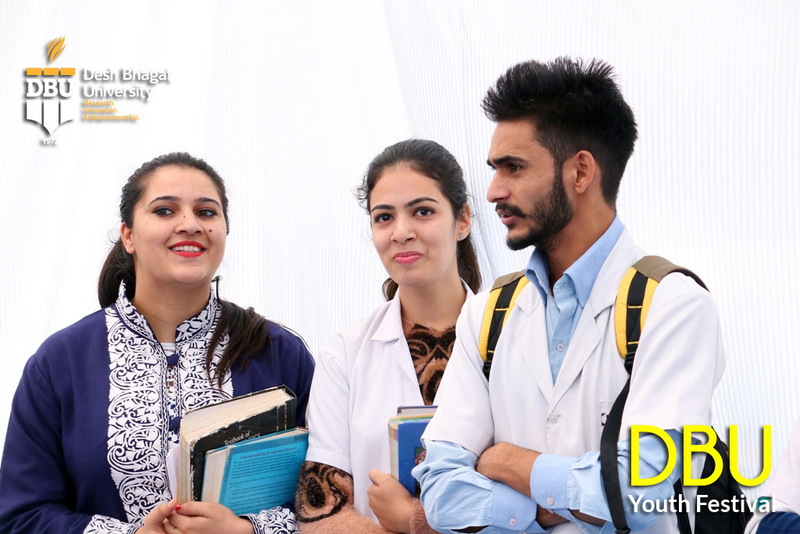 Giving more details, Vice- Chancellor Dr. Virinder Singh said that on day first of the Youth Fest the students from different colleges and universities participated with full zeal and exhibited their talents through different competitions. The competitions held on the first day included Poster Making on different themes, Rangoli, Collage Making, Face Painting, Quiz, Candle and Diya Decoration, Solo Song (Folk, Classical, Ghazal, Western etc. ), Group Song, Folk Dance, Mimicry and Skit etc. 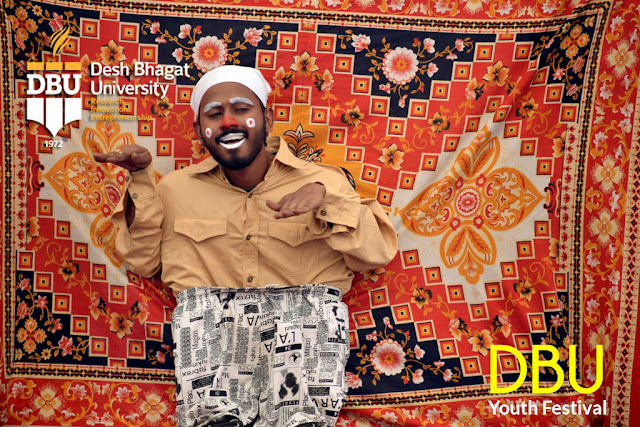 The main attraction of the first day was folk dances of North East states of India. The students performed excellently and got huge rounds of applause. 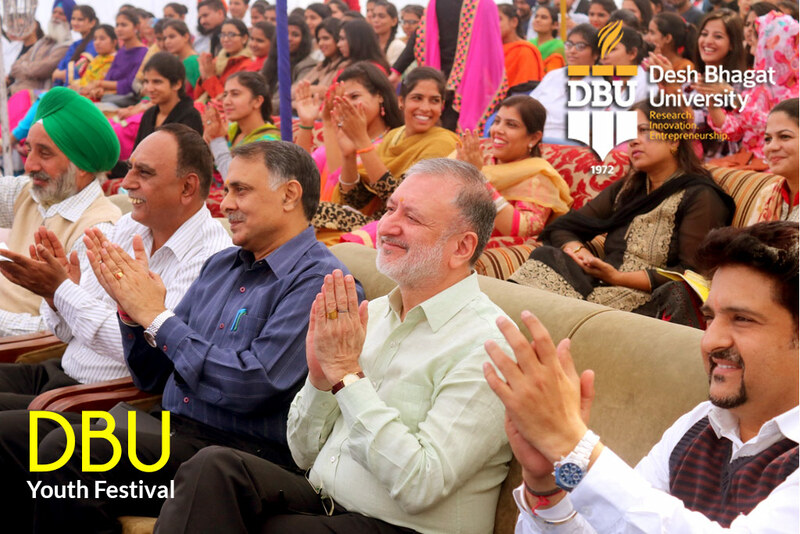 Director Dr. Kulbhushan, thanked all the guests and told the audience that on the third and final day of the Youth Fest, famous Punjabi Signer Mehtab Virk and few others will give their performances and add to the thrill of the event. 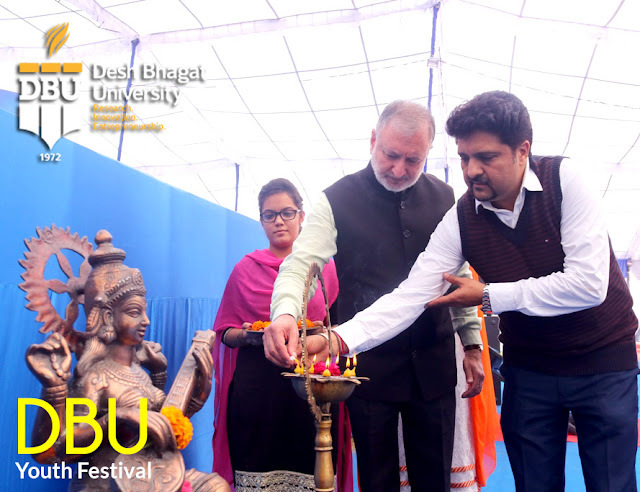 Desh Bhagat Dental College Principal Dr. Rajiv Bali, Dr. Sanjiv Soni,Directors of the various university faculties, teachers of different institutions and large number of students were present at this occasion.